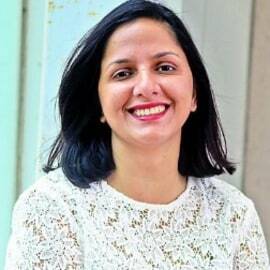 Nisha Dutt is Chief Executive Officer of Intellecap, a  Global Firm building entrepreneurial ecosystem focussed on South Asia, South East Asia and Africa. As Chief Executive Officer Nisha guides the global positioning of Intellecap business and also serves on its Board of Directors. Before taking over as the Chief Executive Officer, Nisha established the Intellecap consulting practice globally. Her key contribution has been marrying technology with challenges of healthcare, financial services, incubation and conceptualising programs such as www.startupwave.co, Innovations Labs and Credit-tree. She holds an MBA from the University of Ohio and a Master of Science in Industrial Engineering, Supply Chain Management, Oklahoma State University, USA.